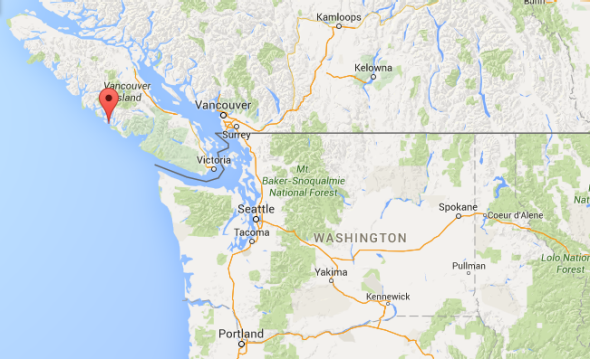 Whale-watching boat sinks off Vancouver Island in British Columbia, at least 5 killed. 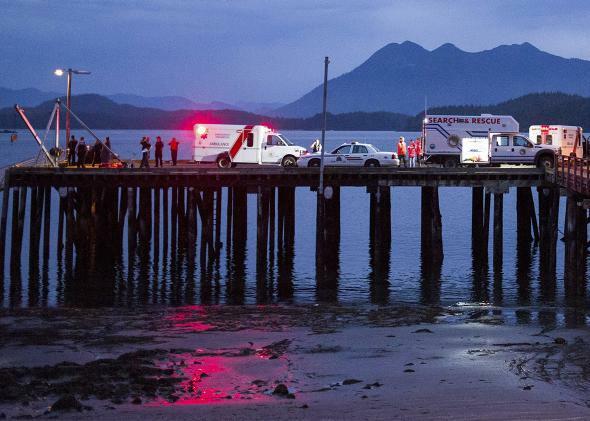 Rescue personnel in Tofino, British Columbia, mount a search for victims of a capsized whale-watching boat on Sunday. The 65-foot boat sank some 8 nautical miles northwest of Tofino, a resort town on Vancouver Island. Twenty-one individuals have been rescued, and one is still missing. Images from the scene show the boat partially submerged not far from shore.